Rent The Grand Reserve | Corporate Events | Wedding Locations, Event Spaces and Party Venues. The Grand Reserve is a family owned and operated company bringing over 40 years of combined experience in the food, beverage and entertainment industry. You deserve to have a strong comfort level with the professionalism of those handling your special event. 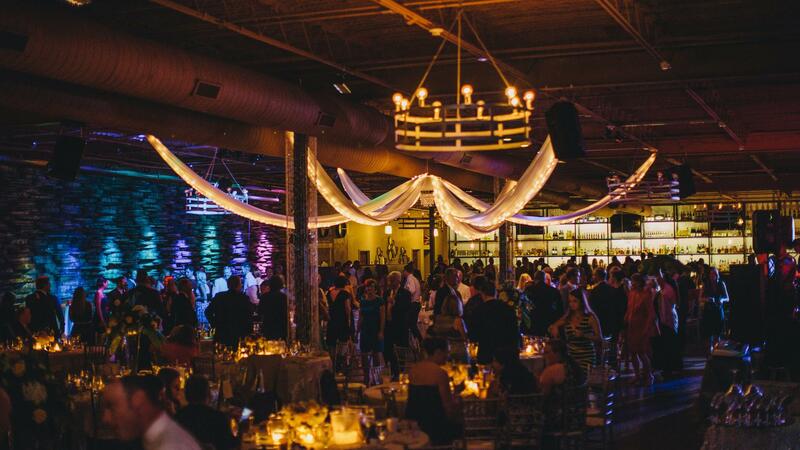 The Barrel House and Bluegrass Catering trains & retains a staff that you can rely upon us to execute flawlessly when hosting your special event. We offer gourmet catering for your special event. Our catering operations are directed by the highly regarded Judith and Jill Bakehorn of Bluegrass Catering. We offer a broad range of creative menu choices whether for a luncheon, elegant sit-down dinner, dinner buffet or classic cocktail reception. We take extreme pride in what we serve you. All menu items are prepared from scratch and recipes have been chosen exclusively for your event. We will match our food against any in the industry. Any of your desires can be satisfied by our staff.